The University of Hertfordshire is committed to the principles of the Athena SWAN Charter, which recognises and celebrates good practice in advancing gender equality for all in Higher Education. Originally launched in 2005 to address the underrepresentation of women in Science, Technology, Engineering, Mathematics and Medicine (STEMM), in 2015 the Charter was expanded to recognise work undertaken in Arts, Humanities, Social Sciences, Business and Law (AHSSBL), in professional and support roles, and for people of all genders. The University, alongside six of its academic Schools (Computer Science; Life and Medical Sciences; Engineering and Technology; Humanities; Creative Arts and Education), hold Athena SWAN Bronze awards. View our institutional Athena SWAN Bronze submission (PDF - 2.8 Mb). In addition to this, two of the University’s Schools have been awarded Silver status - Physics, Astronomy and Maths and Health and Social Work – and were among just 43 out of 82 submissions that were successful at this level in the latest round. The Schools of Business and Law are currently developing applications to submit in upcoming rounds.  Working with the Charter has helped the University engage with staff and students, identify issues affecting women and men across all subjects, develop ways to increase representation and support career development. The University and its Schools are ensuring that their Athena SWAN action plans are being implemented so that we can continue to reflect on, and improve, current practices. 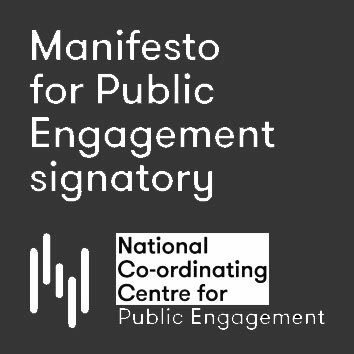 Read about some examples of good practice based on our Institutional Action Plan. Find out why gender equality is good for both women and men. Visit the official Athena SWAN website. Contact Sarah Goler Solecki if you would like to find out more about School-level Athena SWAN initiatives.